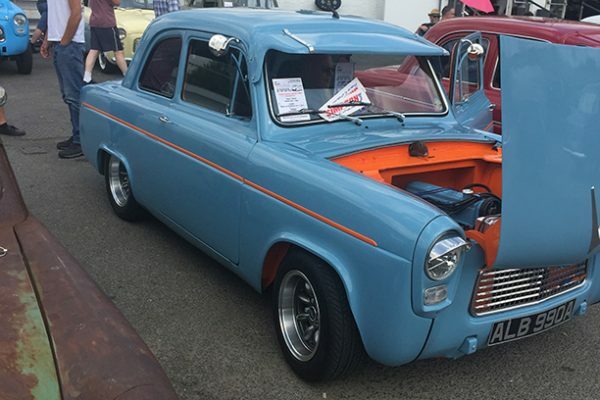 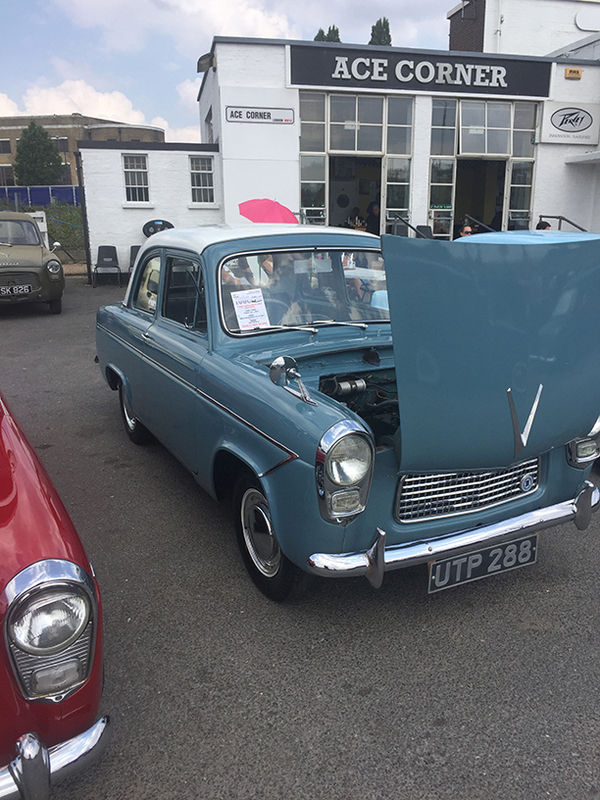 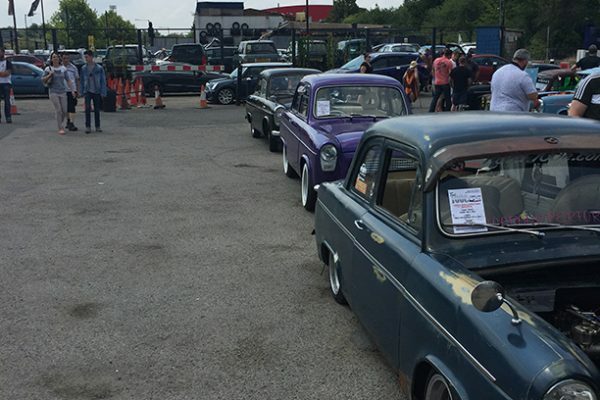 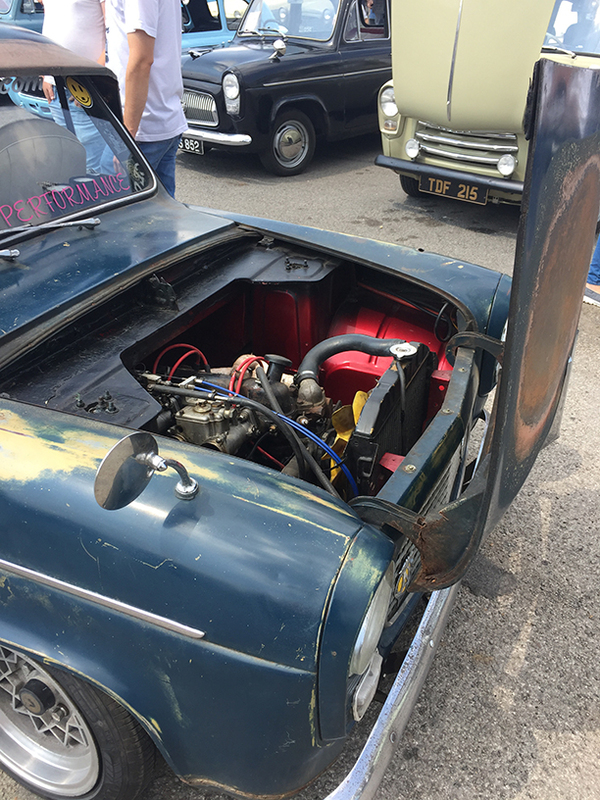 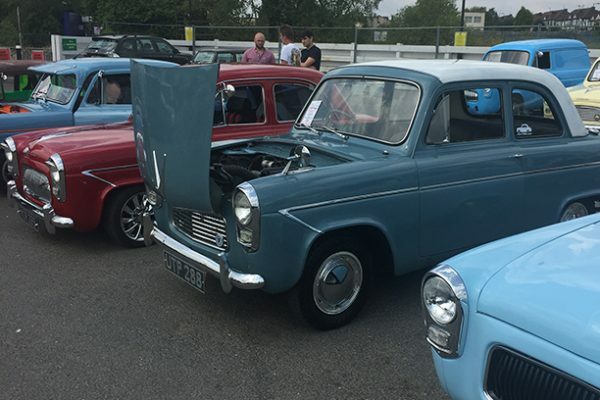 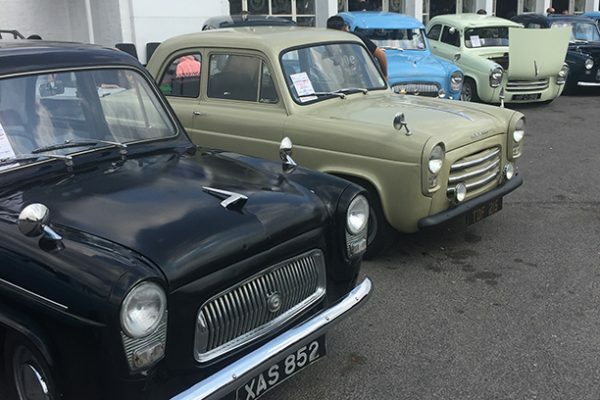 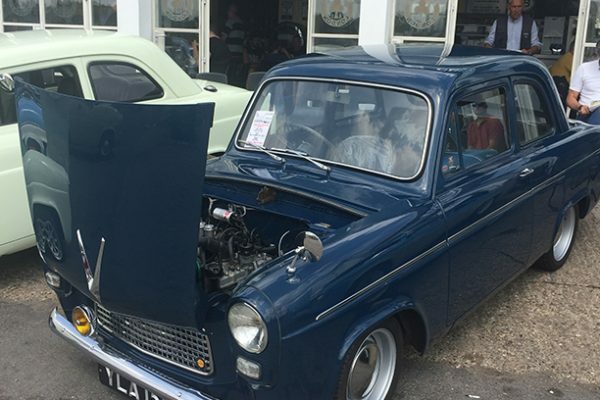 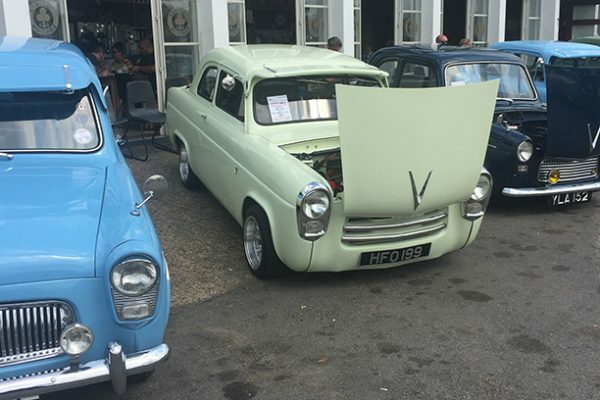 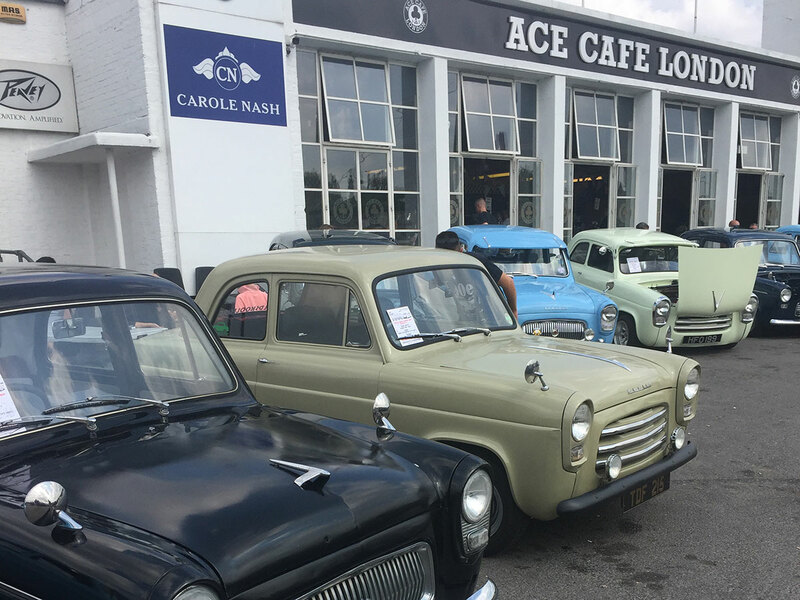 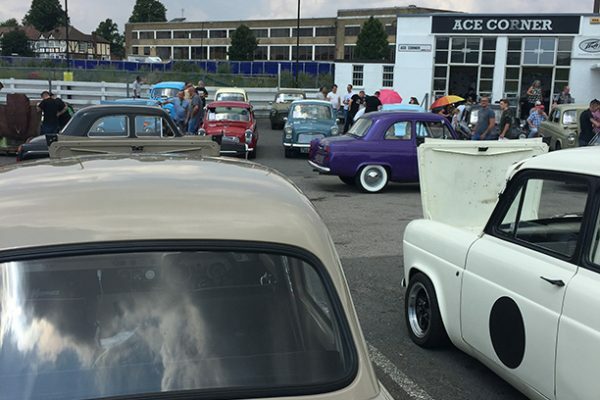 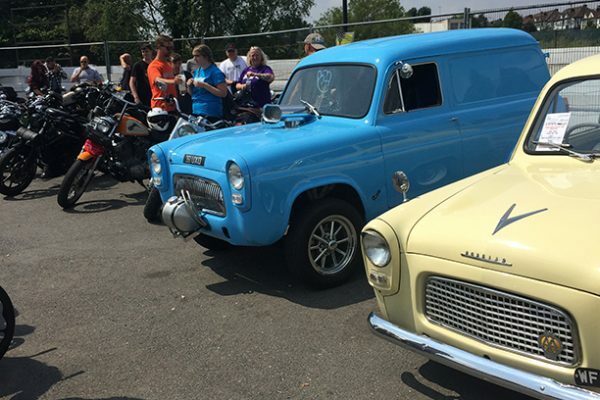 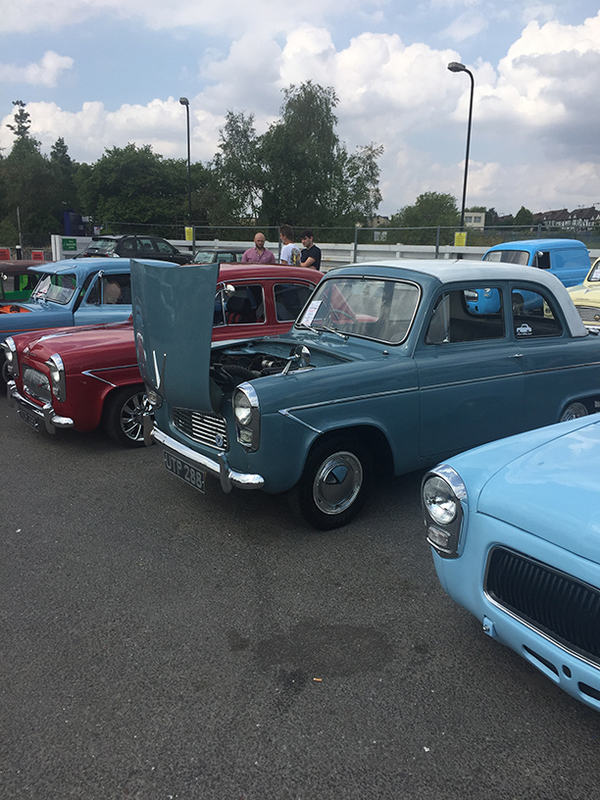 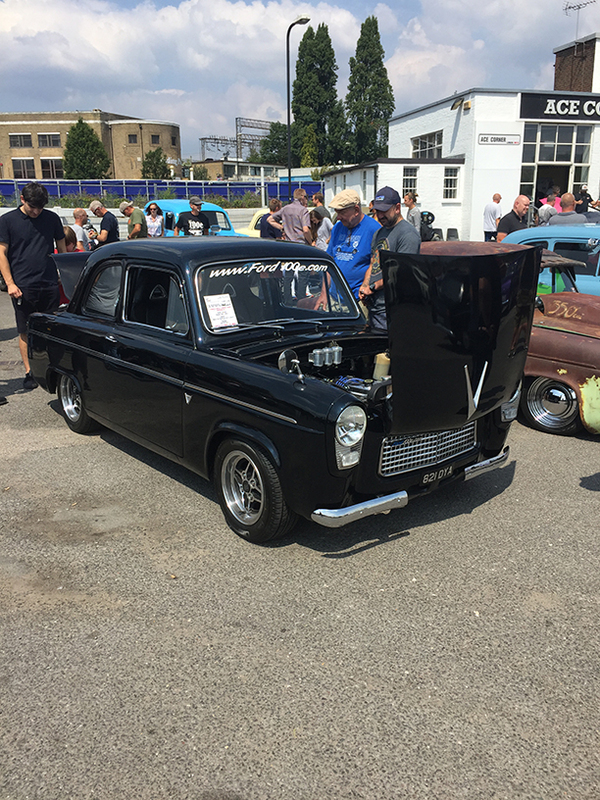 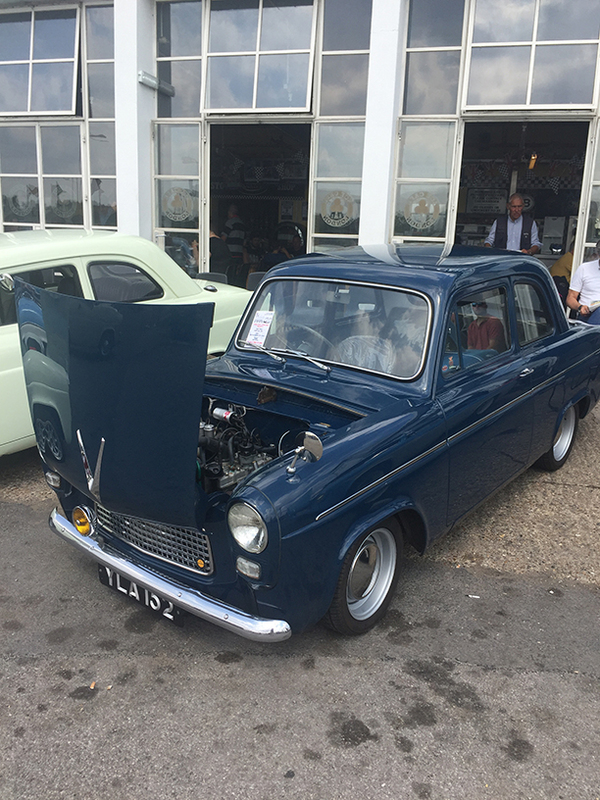 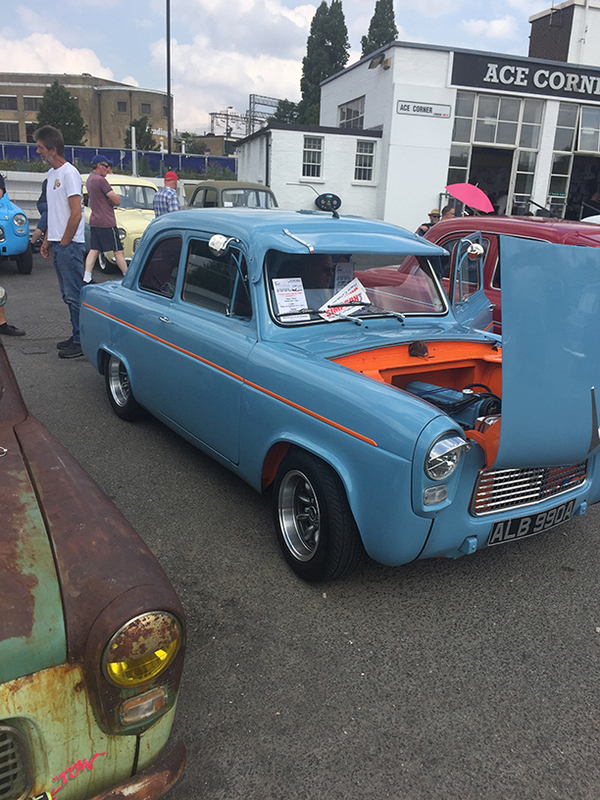 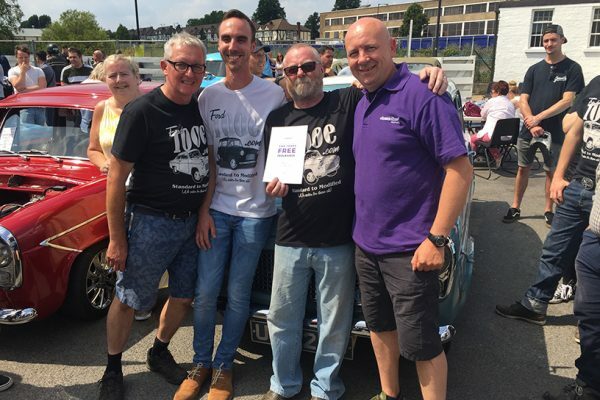 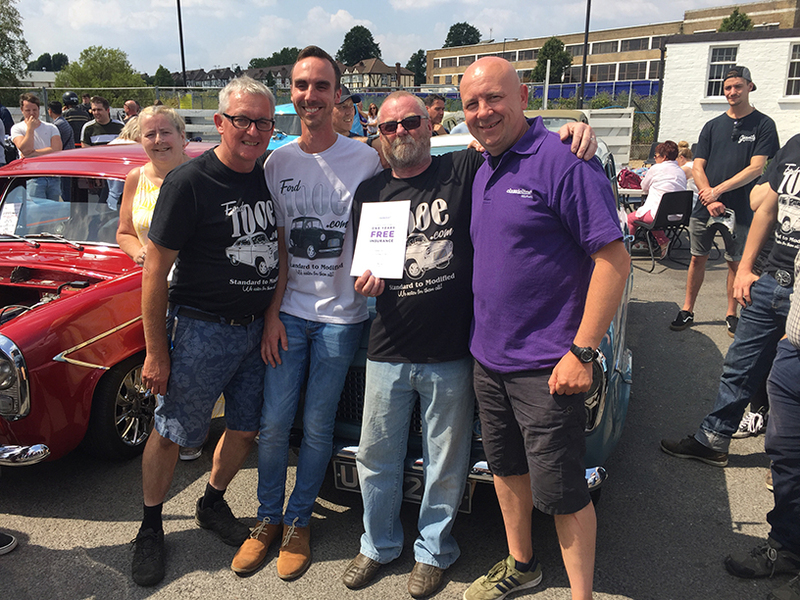 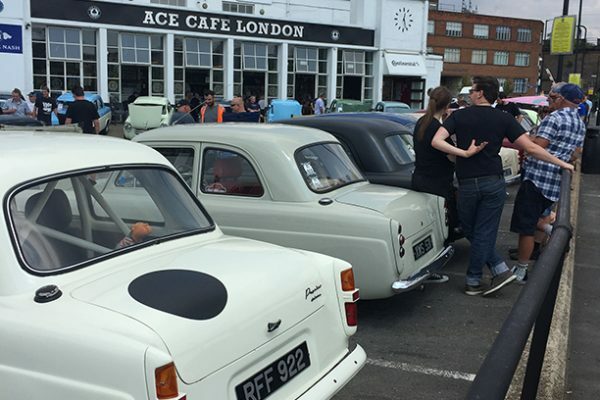 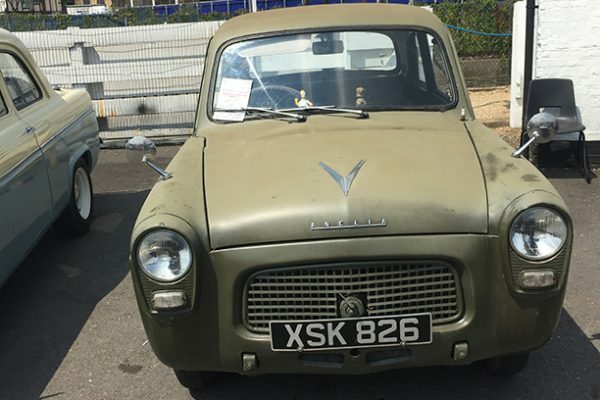 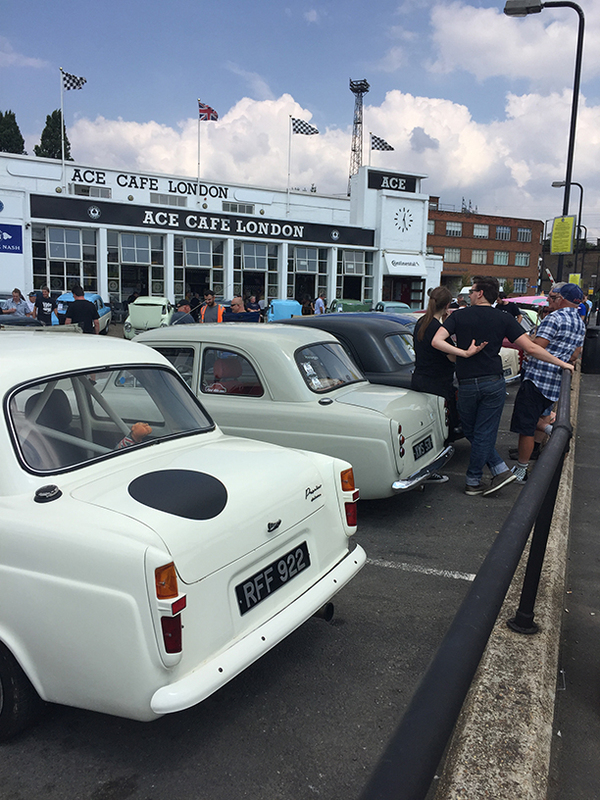 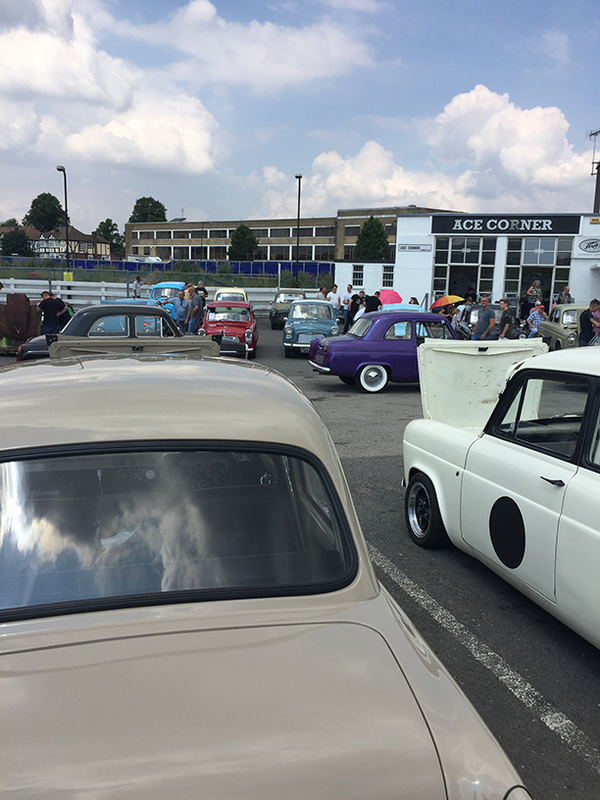 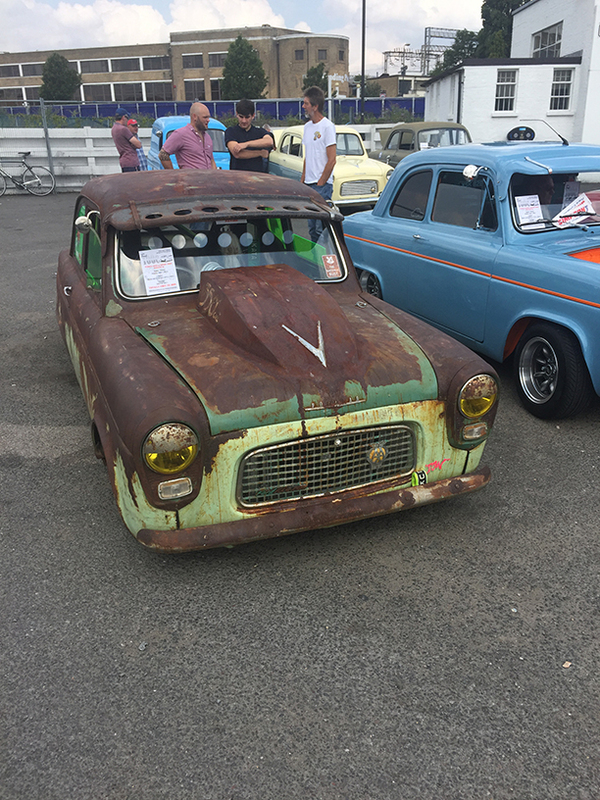 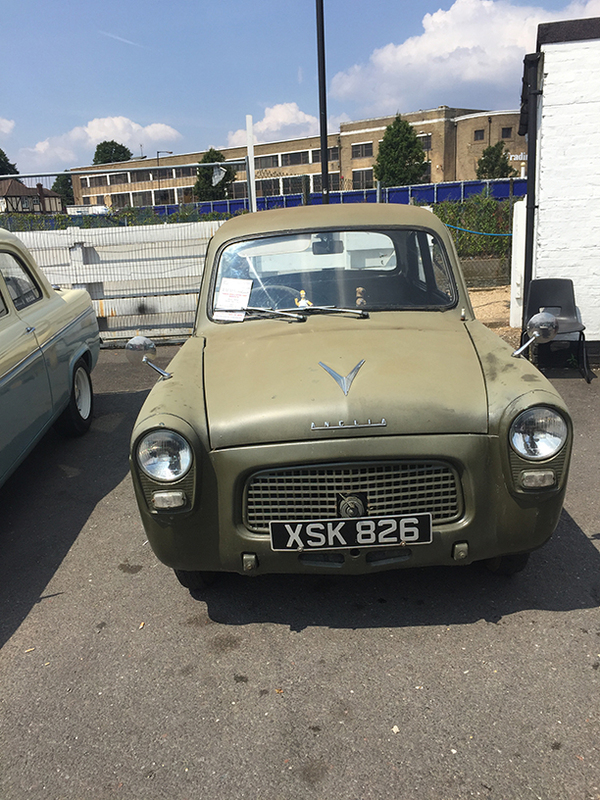 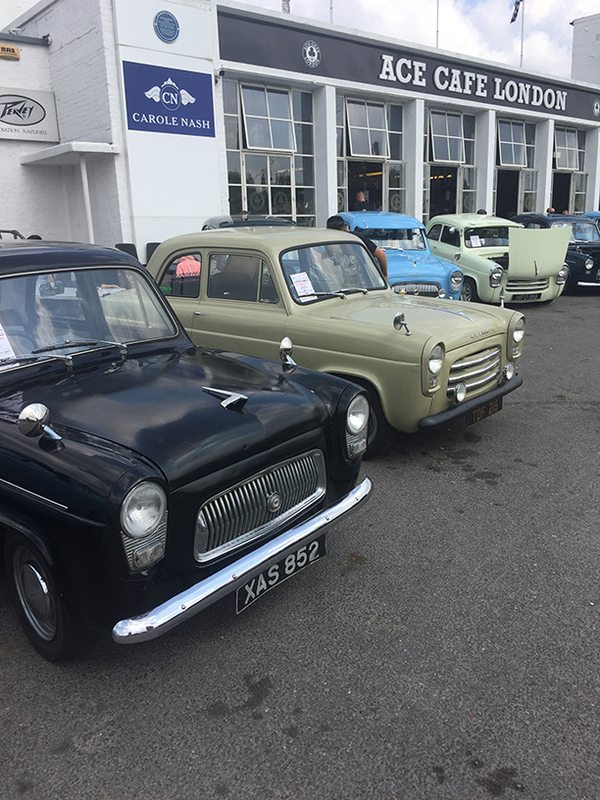 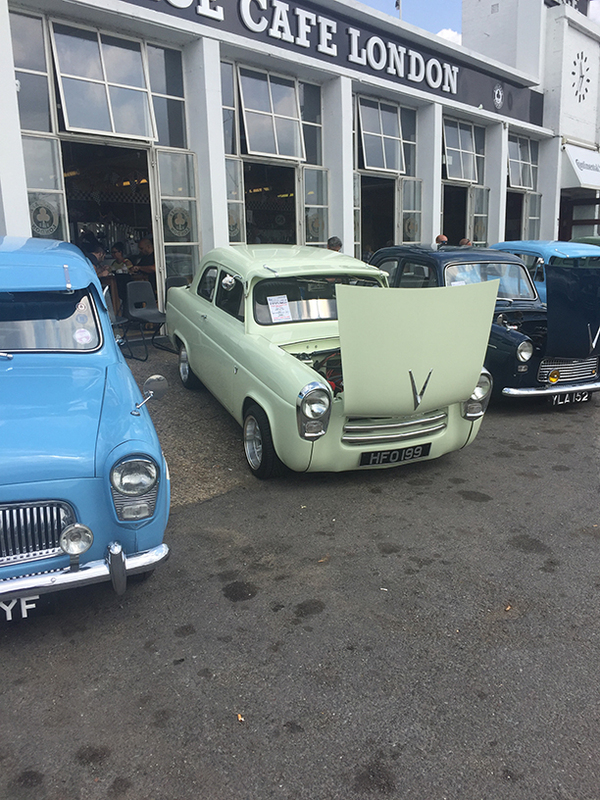 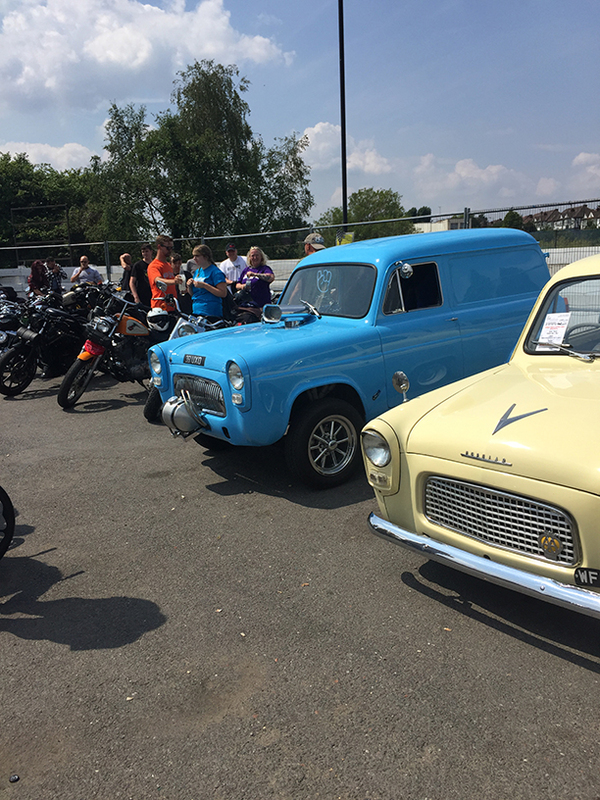 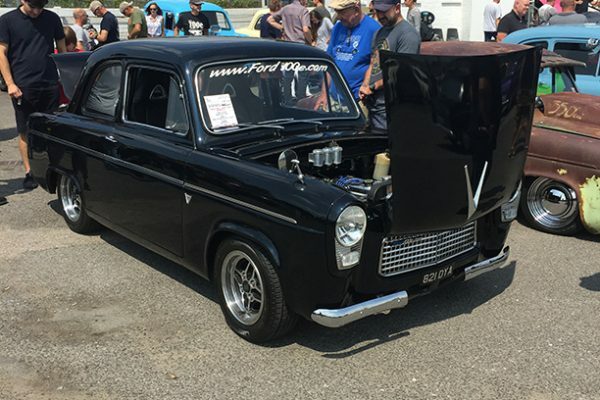 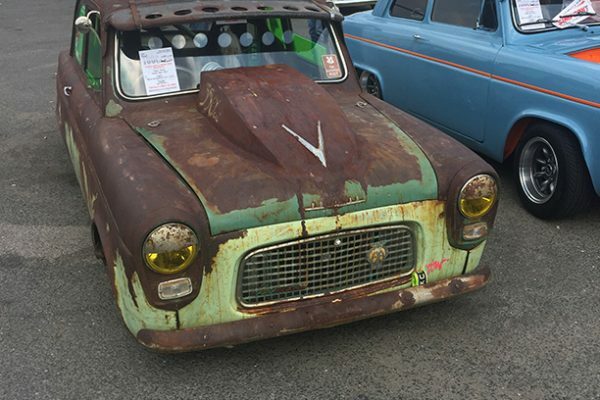 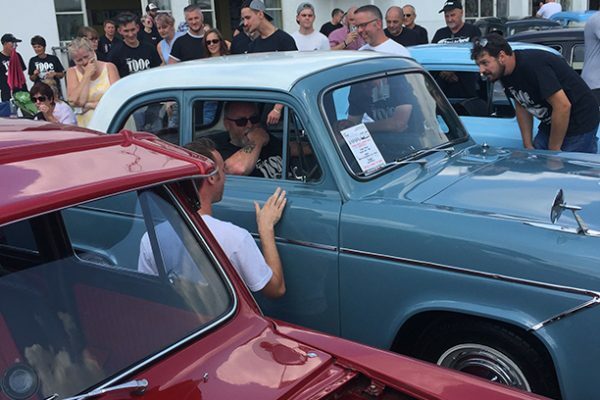 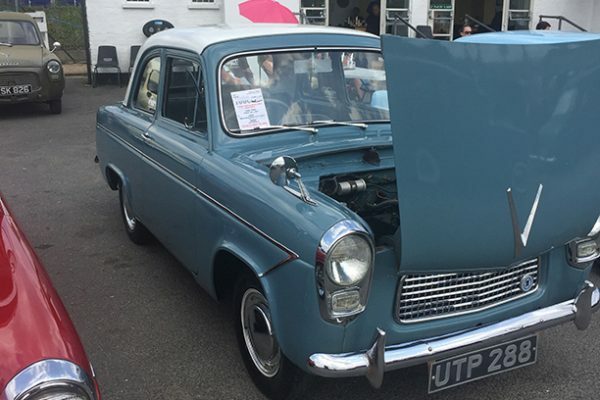 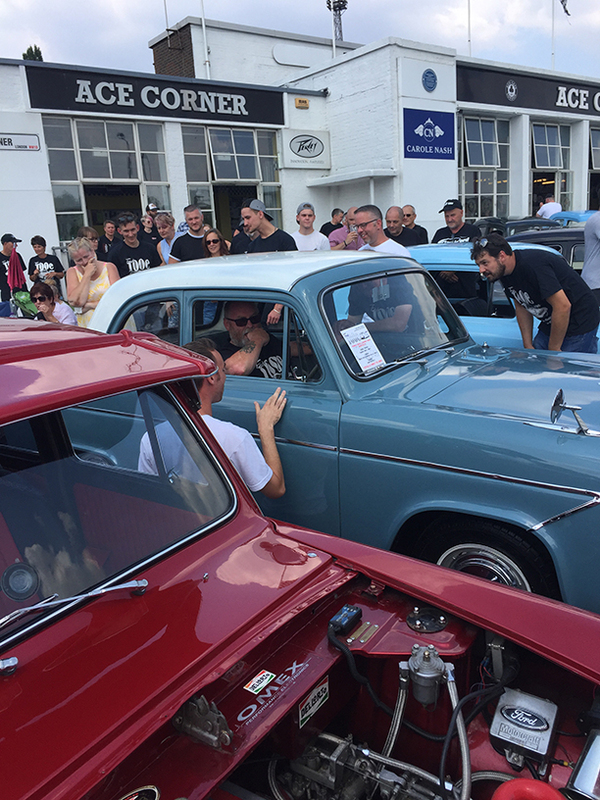 Well our friends at the Ford 100e club couldn’t have picked a nicer day to travel down to the famous Ace Cafe for one of their big gatherings. 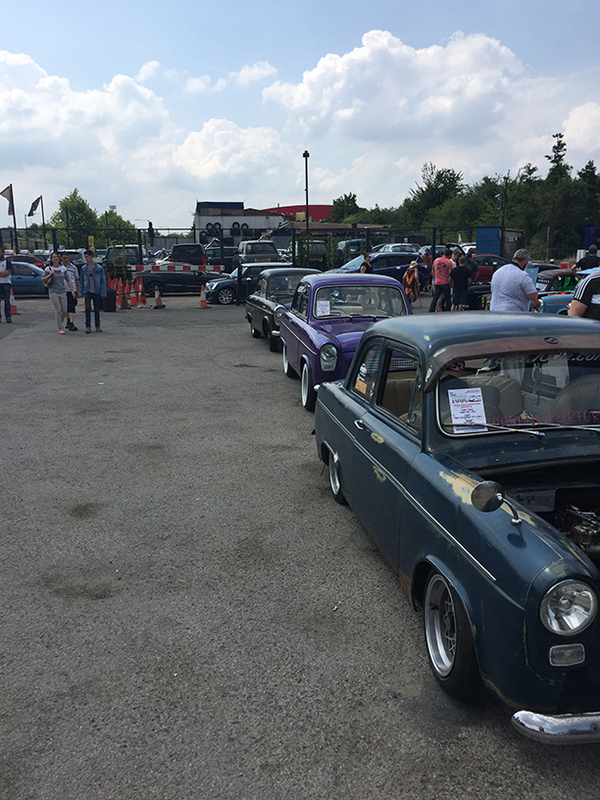 There a great turn out of cars on a smashing sunny summers day I really don’t think life gets any better some times. 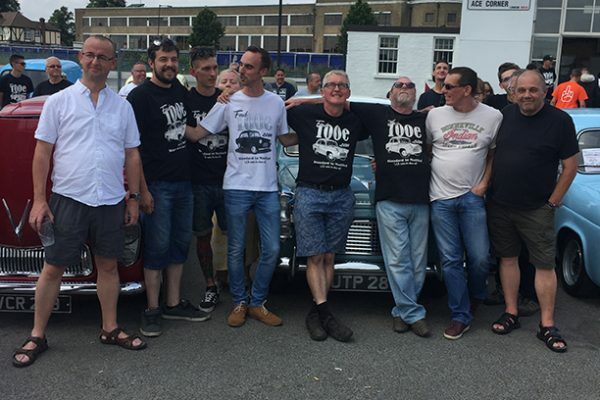 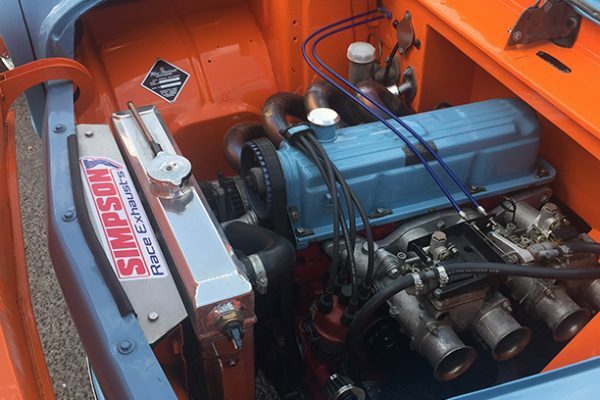 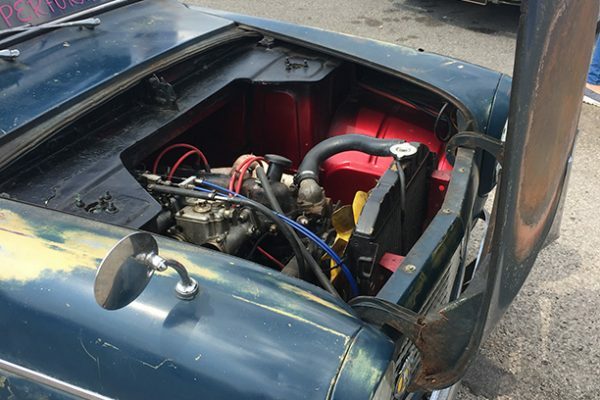 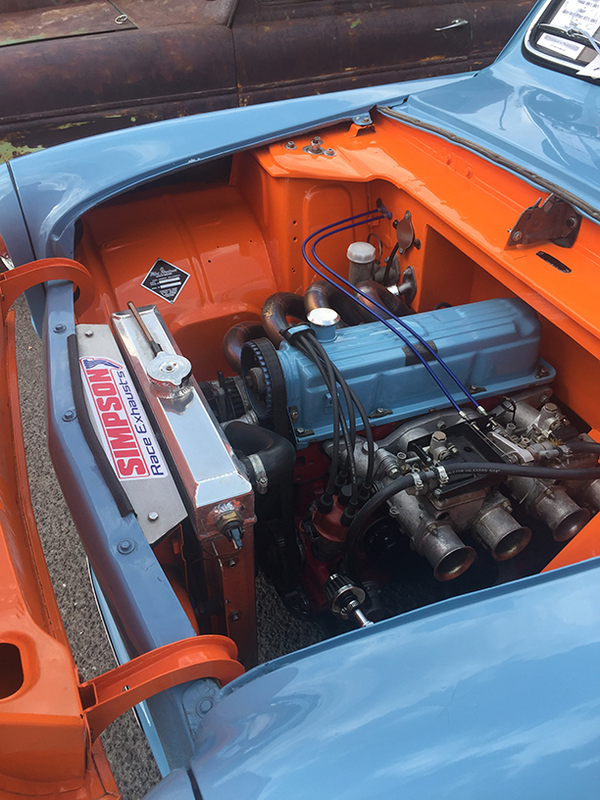 This club is a fantastic bunch of car enthusiasts and most importantly a great bunch of mates who enjoy owning and running this great British made car. 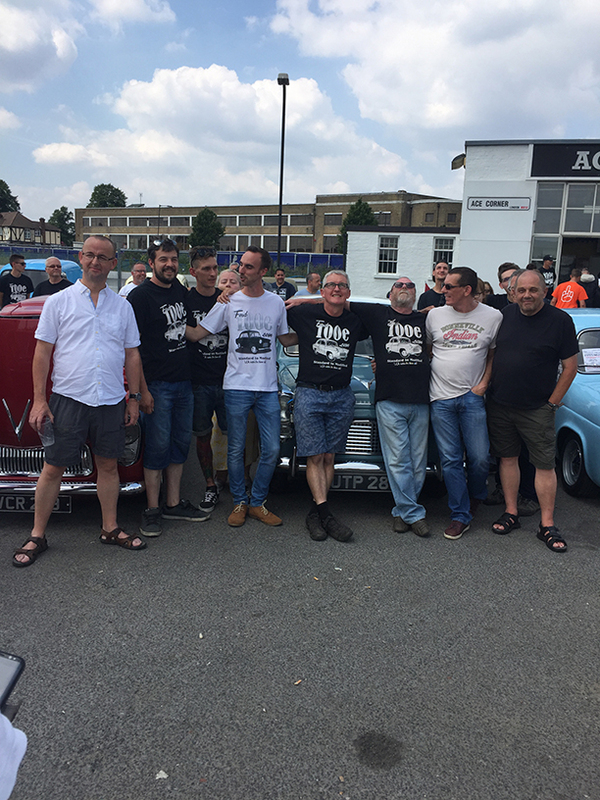 Please see our other posting about how special this club is!